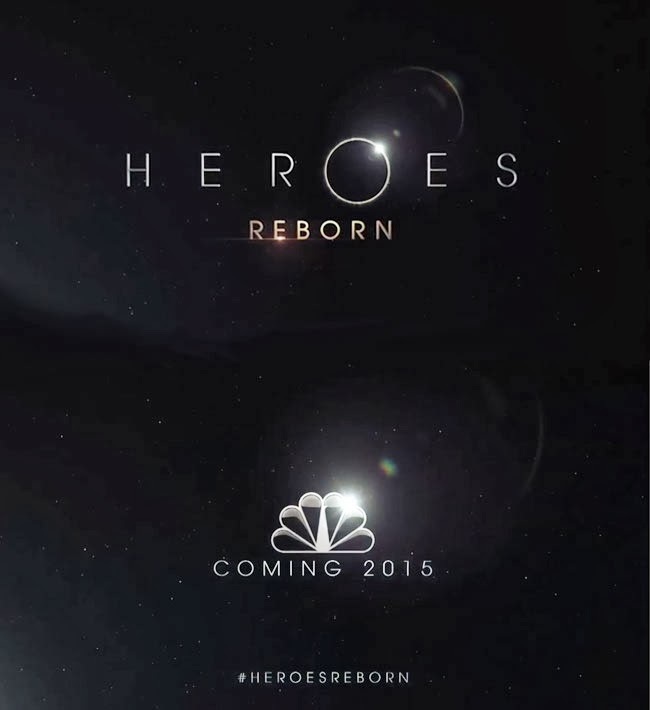 Kryptonian Warrior: Heroes - NBC Bringing Back Show For New 13 Episode Mini-Series? 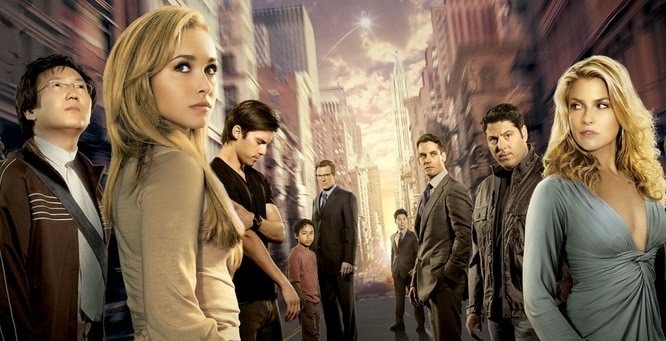 Heroes - NBC Bringing Back Show For New 13 Episode Mini-Series? NBC announced over a week ago that they are bringing back the 'Heroes' TV show for a 13 episode mini-series entitled "Heroes: Reborn". The original series ran for 4 seasons (although most people gave up i it before season 2 ended) and was cancelled in 2010. It had a phenomenal following in the first two years but floundered badly with poor writing and storyline progression by the fourth bringing a lot of negative press and reviews to what could have been a fantastic ongoing show. So who do you want to see return? Hiro? Claire? Sylar? Peter? Aaaaarrrgh, this could be brilliant or terrible. Let's hope it's brilliant!